Google Sheets is the part of Google that looks like Excel, the spreadsheet. If you use Google Forms for surveys, tests, etc., the answers are sent automatically into a Google Sheet in your Google Drive. This allows you to organize and sort your data if you need to. You can also create charts and graphs. 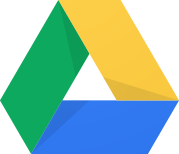 Because Google Sheets are saved in Google Drive, you can access these files anywhere you have internet access. 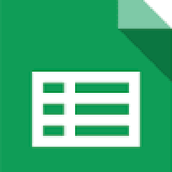 Google Sheets also has an app available so you can work in files on multiple devices. 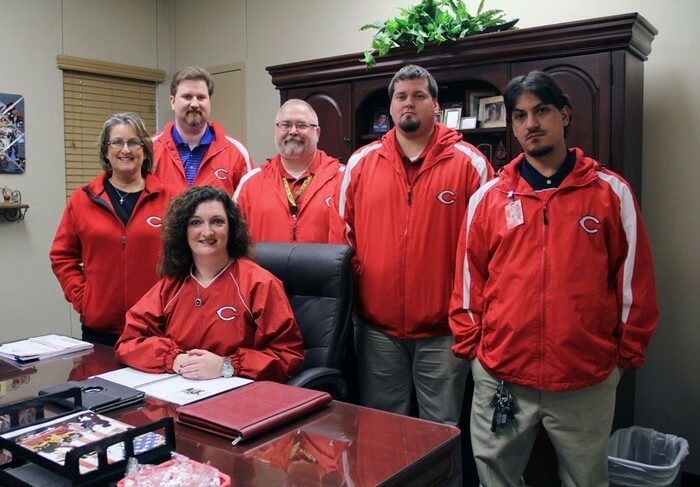 The Technology Department just completed wireless upgrades in the district recently. Thanks to federal funds through E-rate, these upgrades were possible. So what's the difference in the wireless points throughout the district? BYOD--This wireless network is available to anyone on any device without a password. Since this wireless is available to students, it must be filtered to be CIPA (Child Internet Protection Act) compliant. This is ideal for students or guests who "bring your own device". CISD-LAN--This wireless network, which is password protected, is available to CISD owned devices only. When a student or teacher logs onto a laptop using CISD-LAN, this will allow the user the same access as if they were logged onto a CISD desktop. Teachers have more access than students. For example, a teacher has access to YouTube where a student does not have this access. If you have any questions regarding the district wireless network, feel free to call or email me. Hope you have a wonderful November!